Although the Ambrosian Office shares many features with that of the Roman Rite, its structure is different in almost every respect. Vespers begins not with psalmody, but with a Lucernarium, a responsory originally sung while the lamps of the church were being lit. 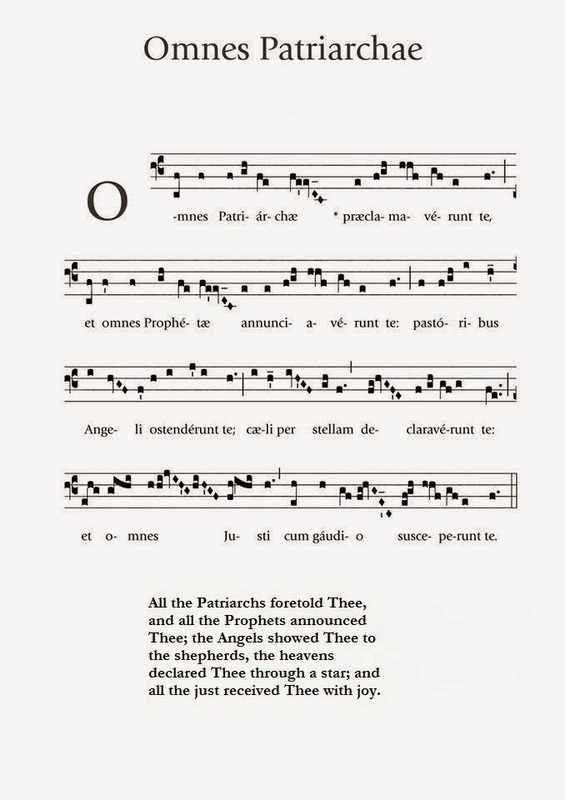 This is often (but not always) followed by an antiphon called “in choro”, because it was originally sung by the cantors standing around the throne of the celebrant. At Second Vespers of the Epiphany, this antiphon is repeated four times; traditionally, the first repetition was followed by three Kyrie eleisons, the second by Gloria Patri, the third by Sicut erat, and the fourth by three more Kyrie eleisons. This is still observed in the Duomo of Milan to this day, with only a very slight modification, as in the video below from last year. Also note that the second repetition is sung by the boys’ choir, and the third by the primicerius, one of the dignitaries of the cathedral chapter, as many chants of the Office are assigned to specific persons or parts of the choir in the Ambrosian liturgy.